Would You Rather Have Window Replacement? It can be hard to talk yourself into home improvement projects. There are so many things you have to spend your money on today, how can you convince yourself to try and walk another mile to make improvements? The problem is, when you really need window replacement in La Verne, CA, it can cost you quite a bit to put the process off. 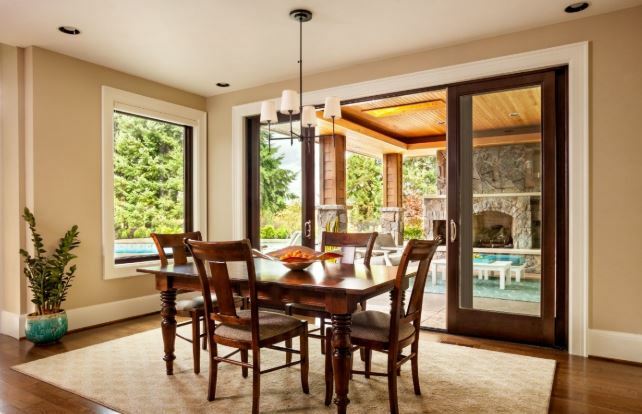 Here are a few ways you can convince yourself to spend money on window replacement when you really need it. When you get new windows, you don’t have to worry about throwing money away. It’s not like you’re putting money into a fund that may or may not grow or into some kind of risky stock. When you get replacement windows, you are making a sound investment into your home. 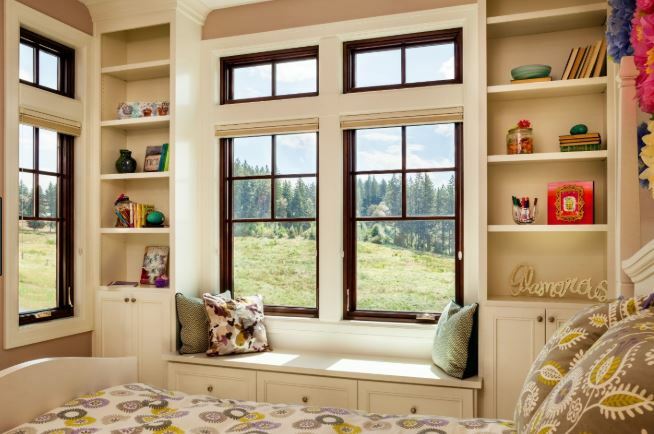 New windows are enticing to potential buyers. If you sell your home in the future, you’ll be able to ask more for it than you would have otherwise. Plus, in the meantime, your windows will save you a lot of money on energy bills. The investment in new windows is one that pays off—every time. You want your home to look nice and, you have to admit, with the old windows installed, it just doesn’t. Old windows can warp, sag, rot, and mold and none of that looks nice. Whether you’ve tried to maintain them over the years or not, they can get old and worn out. When you spend money on new windows, you’re giving your home a fresh appeal from the curb as well as from inside the house. You can’t get something that works on both sides of the wall from any other project. Your home will look nice and new and you’ll be more comfortable welcoming guests and family members for visits. It’s hard to forget about comfort in your home if you are always uncomfortable. You shouldn’t force your HVAC to work overtime when it doesn’t have to. When you get new windows, the temperatures will even out in every room of the house and the HVAC gets a break. That’ll make it last longer and you’ll be more comfortable in the meantime. It’s hard to talk yourself into spending money on window replacement in La Verne, CA. We get it! But when you really need it, it’s in the best interest of your home, your family, and even your budget to move forward with the project. Contact the experts at J.R. Door & Window Inc by calling (909) 949-9902 for more information. We can set you up with a free consultation, or just answer some questions for now. You’re also welcome to stop by our showroom and see some of the models we carry. We’re located at 615 N Benson Ave Unit I, Upland, CA 91786 and our experts are here to help. After the project is complete, we want you to be completely happy with the results in every way. J.R. Door & Window is a family owned and operated business. Jeff Roberts started the business in 1989, after working in the home improvement industry for 13 years selling doors and windows to homeowners and contractors. © Copyright | JR Door & Window | All Rights Reserved.